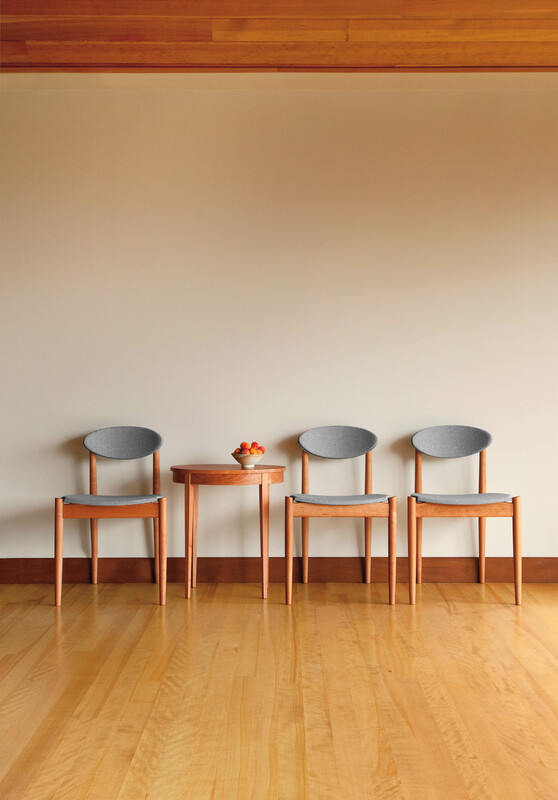 Taking their cues from the mid-century modern designs that emerged following the Second World War, our Ellipse Dining Side Chair is distinctive for its light, minimalist aesthetic. 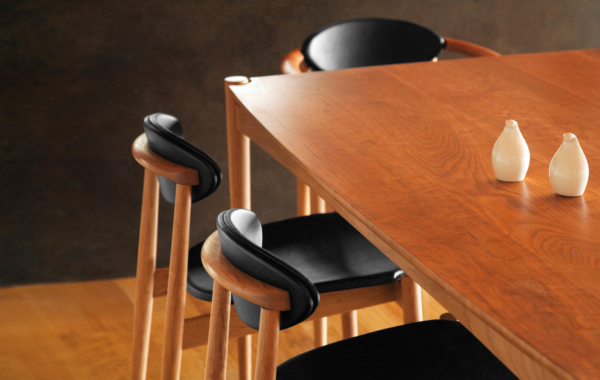 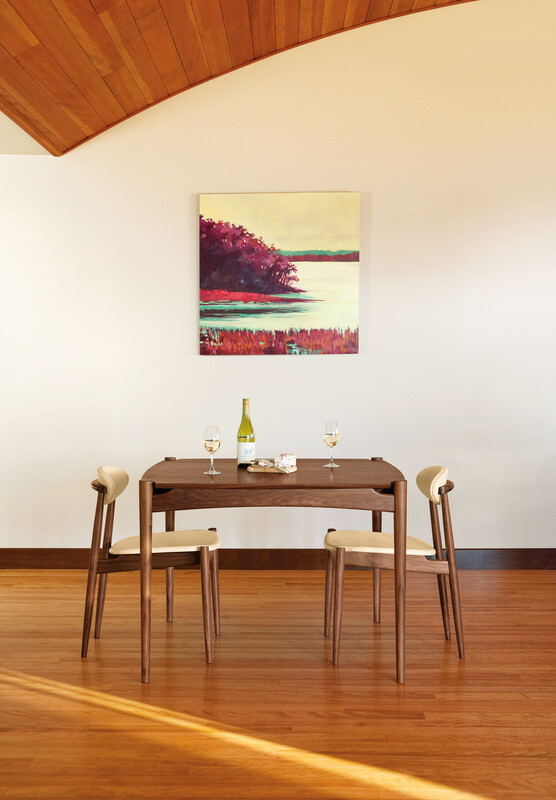 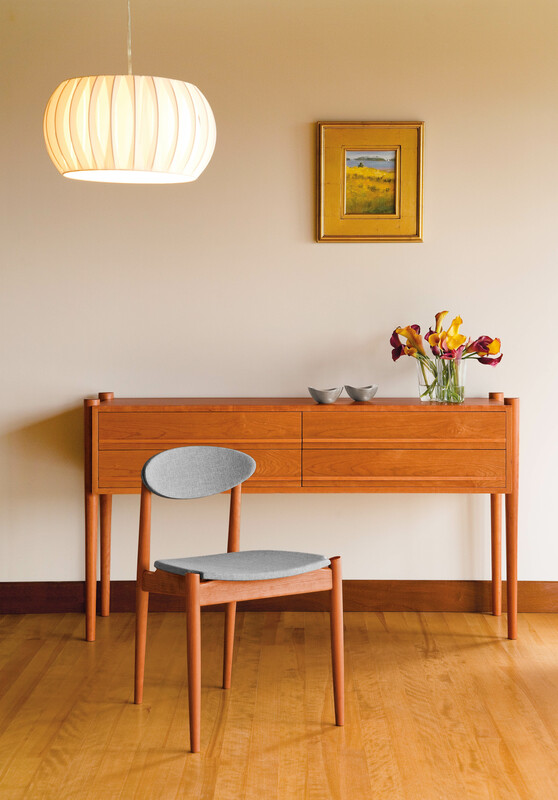 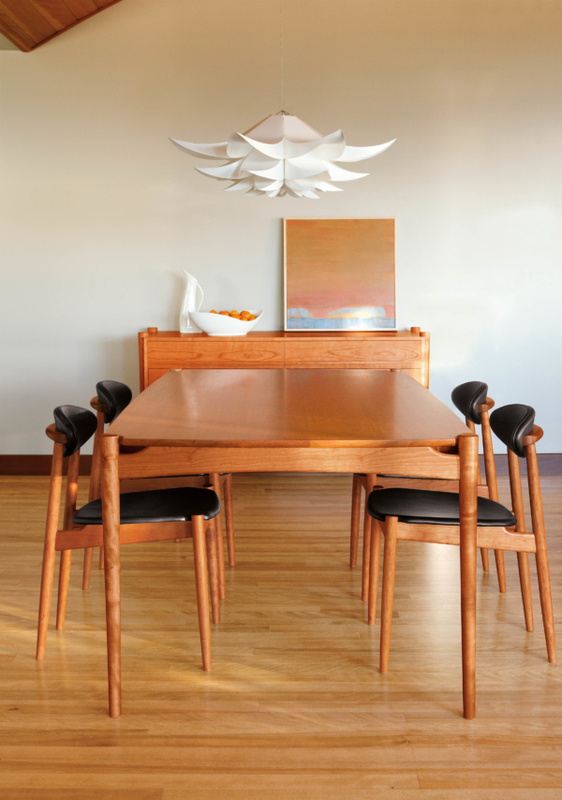 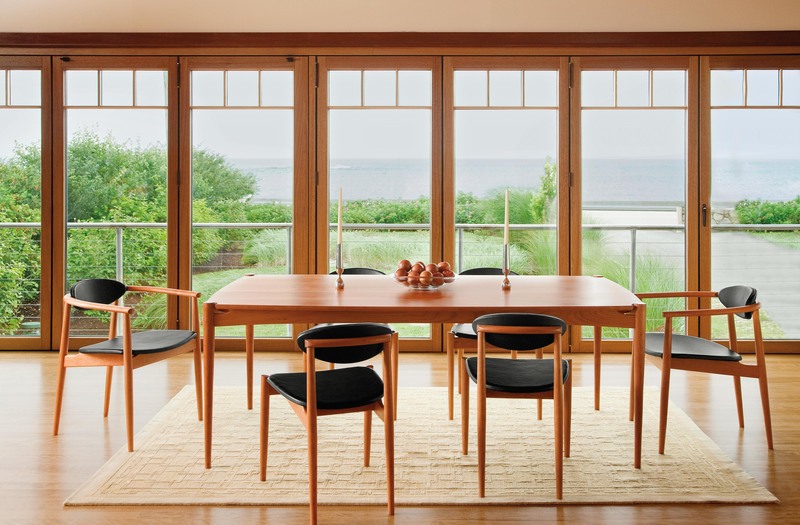 Styled after an era when limited resources necessitated innovation, these dining chairs find enduring strength through careful joinery, intelligent structure and subtle beauty. 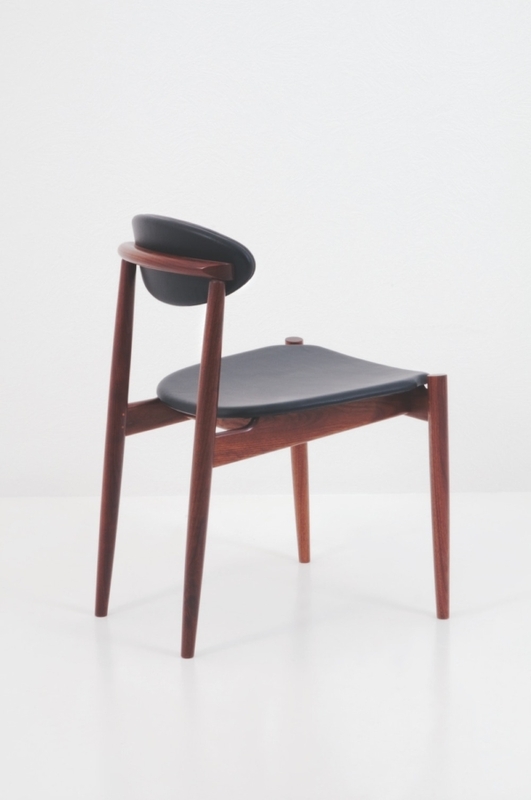 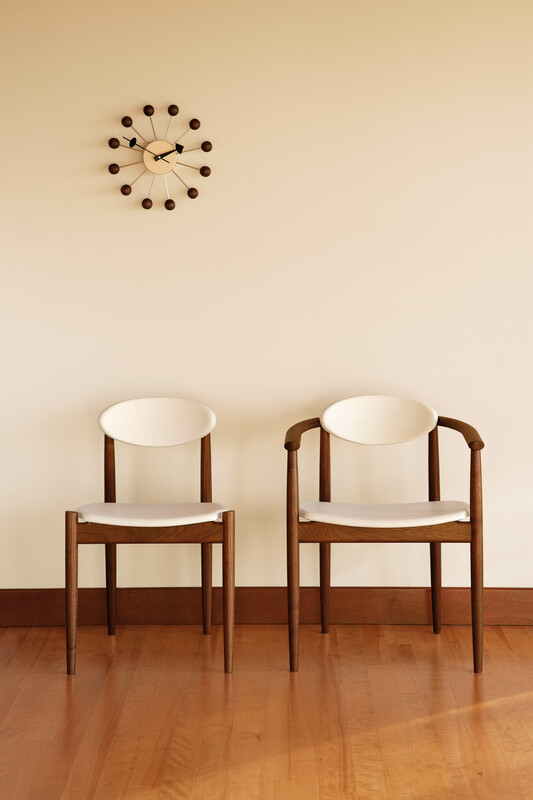 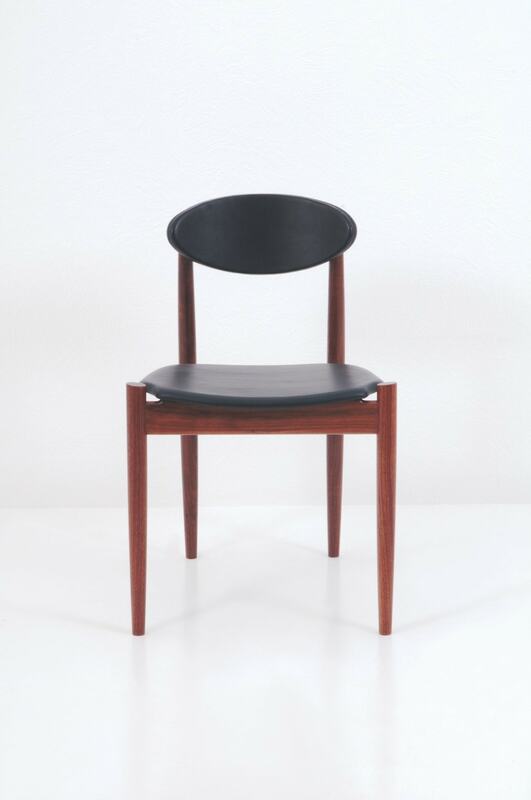 While adhering to our tradition of fine craftsmanship, Ellipse Chairs are a study in resourcefulness. 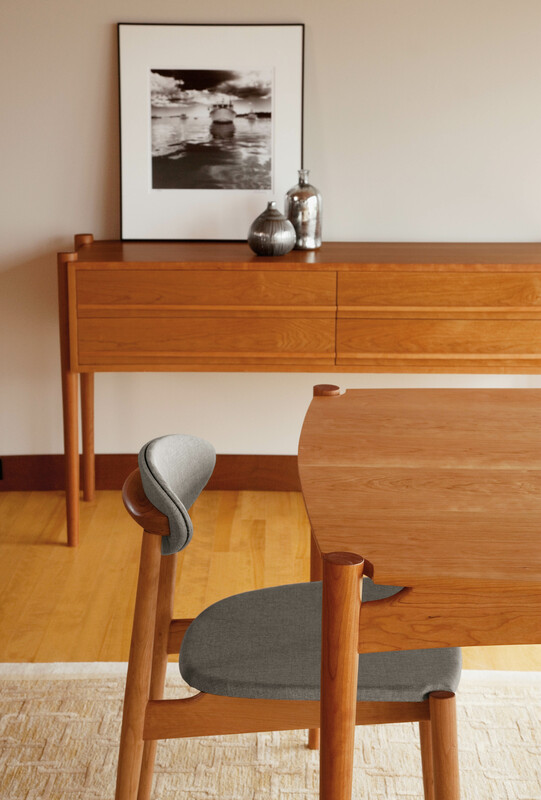 Employing sculpted, ellipse-shaped legs that taper at both top and bottom, the chairs’ small footprints and light structures define space with minimal mass. 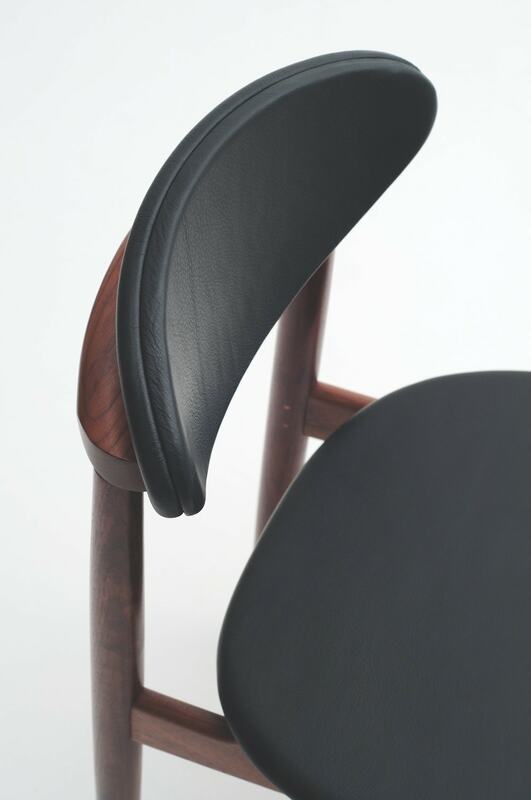 Joined skillfully with visible through tenons at the arms and precision joints to support a sculpted seat, both chairs are crafted for exceptional durability. 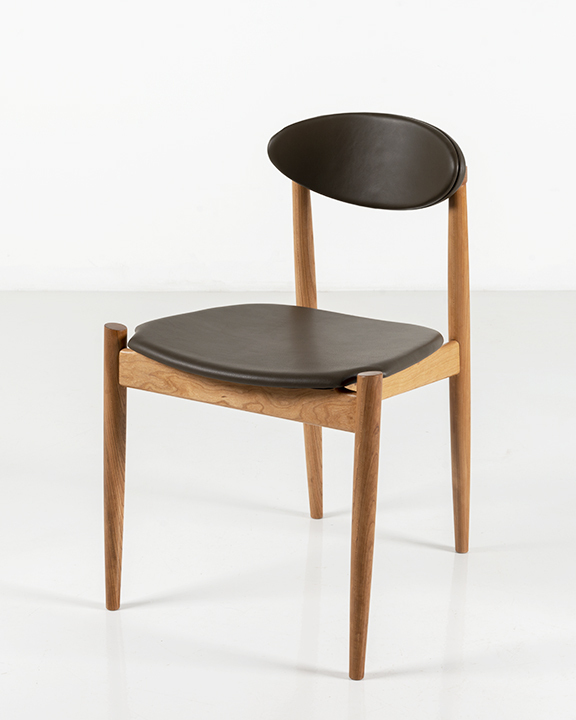 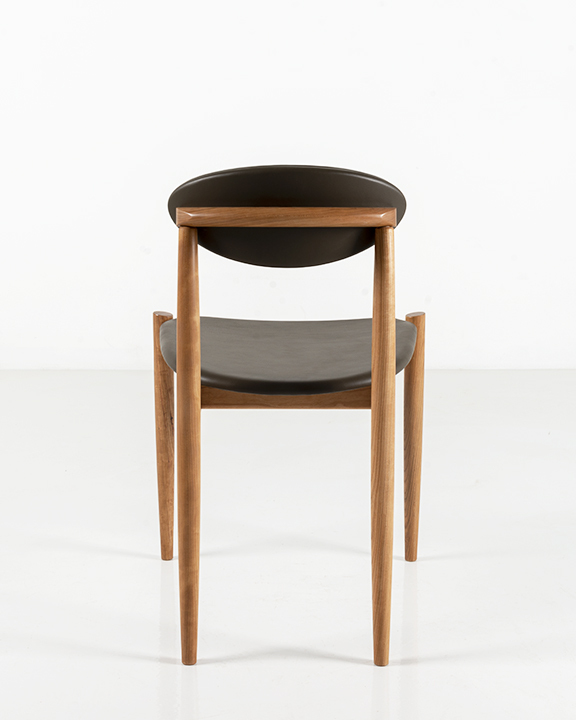 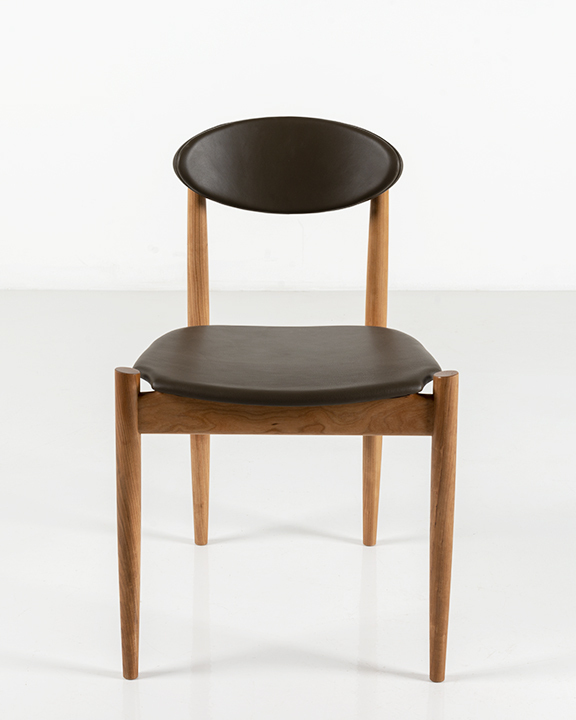 Ideal for use with any dining table – in any dining setting – the Ellipse Side Chair is well suited for small spaces, where its subtle, honest lines provide a warm accent – and a welcoming perch.